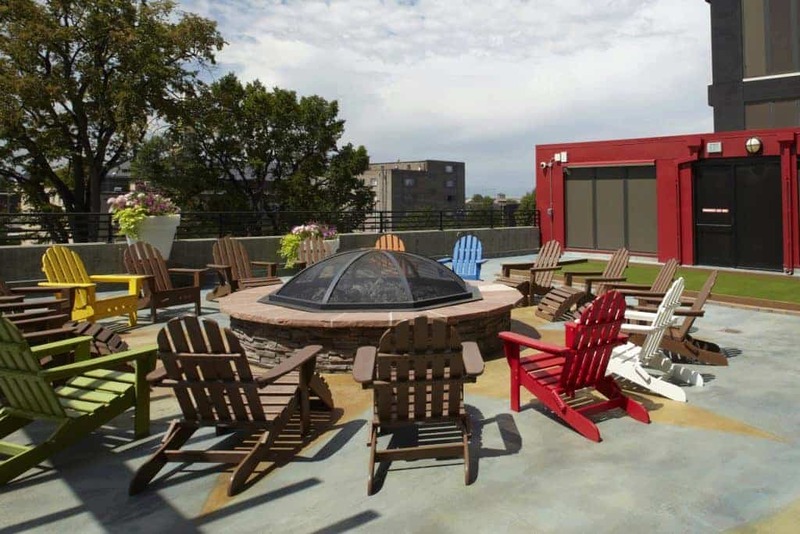 A short walk to the University of Denver, Vista's upgraded finishes and amenities include amazing views from 8th and 9th floor terrace decks. 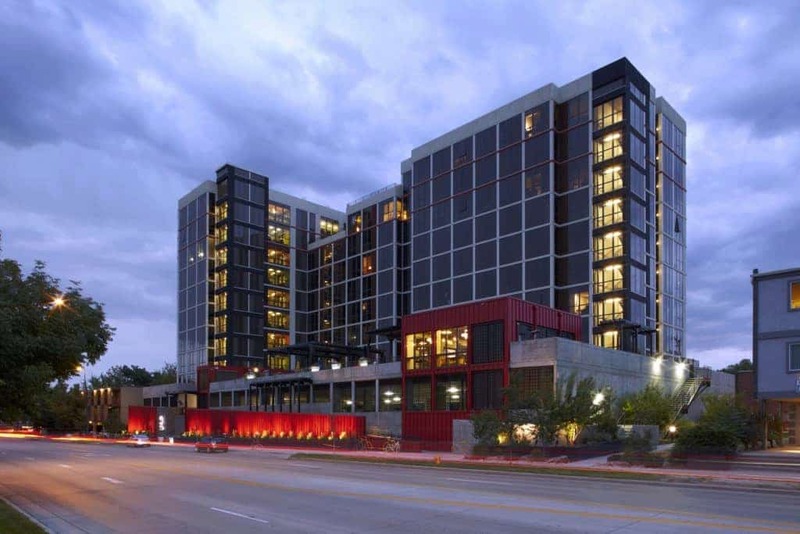 Located directly adjacent to the University of Denver, and within a short walk to the restaurants and nightlife in the University Park neighborhood, Vista includes 85 furnished units with 291 beds. Leases are structured in an all-inclusive, by-the-bed format designed to complement the University of Denver’s academic calendar. Furnished 2-, 3-, and 4-bedroom apartments are move-in ready, complete with flat screen TVs in the living rooms. Covered parking and bike storage is available, and on-site management provides a variety of resident services and activities. 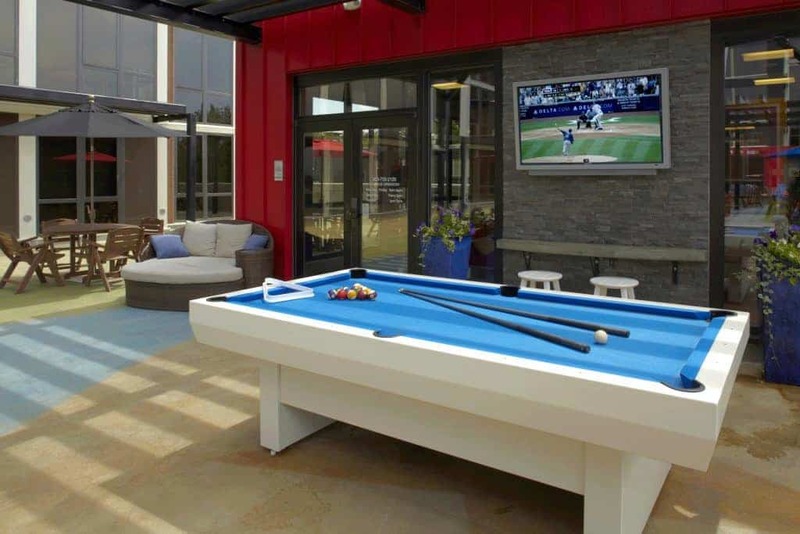 Renovated common areas feature an outdoor recreation deck with Bocce ball, outdoor pool table, fire pit, and stunning views of the city and mountains. Other upgrades include a newly designed lobby, clubhouse with game room, study room, as well as 24-hour fitness and business centers. Curb appeal is enhanced with new paint, landscaping, and signage.